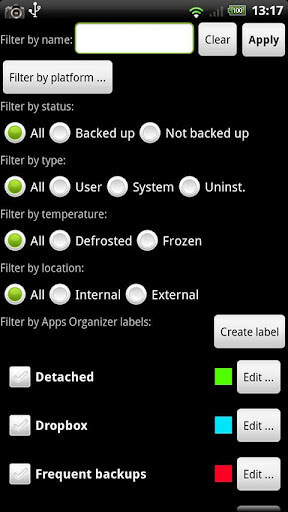 Titanium Backup – Soft for Android 2018 – Free download. 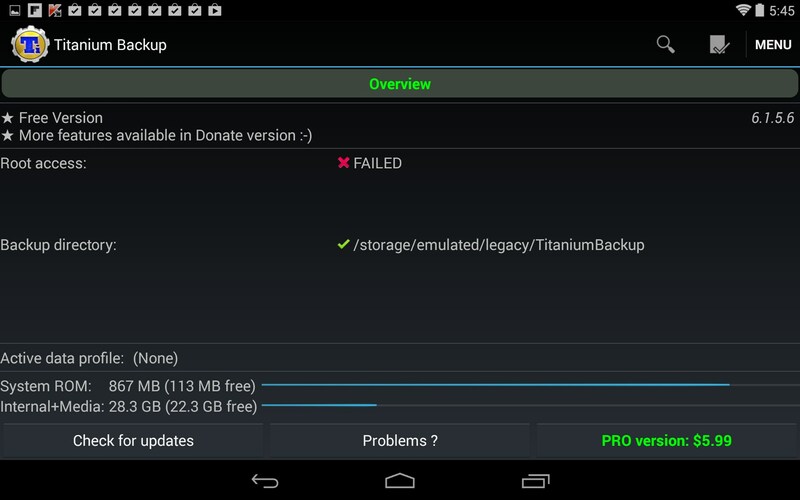 Titanium Backup – Mediocre backup and restore app for root users. 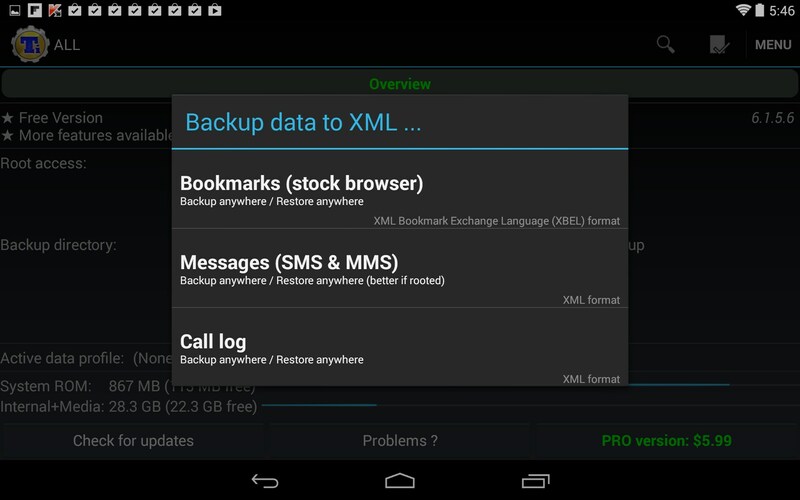 Titanium Backup for Android is a decent backup and restore app that can save copies of all your apk installs and easily restore them. However, it does require root access. 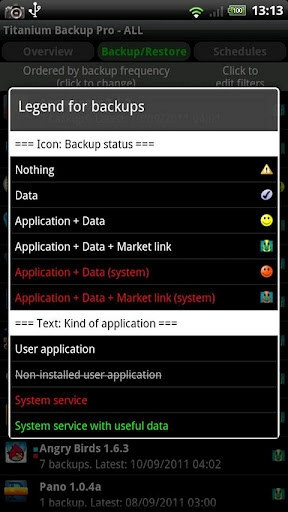 Titanium Backup purports to be a feature rich backup and restore app for Super Users. 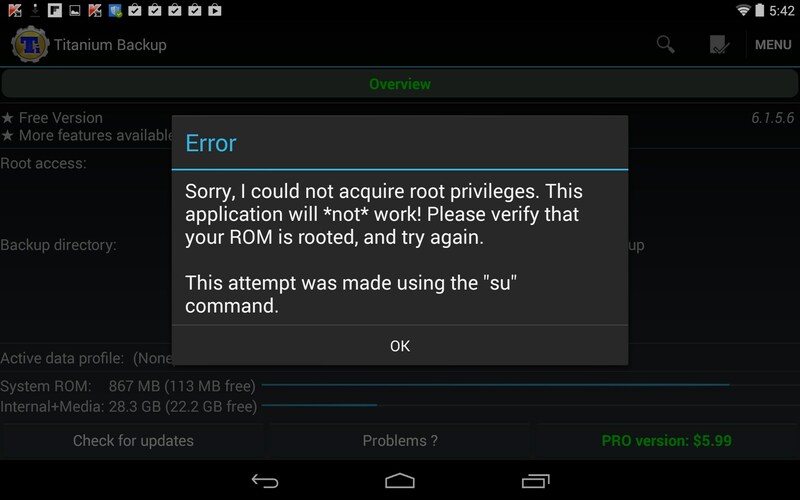 The app will not function unless your device is rooted, and personally, I think rooting is just modern day snake oil. Since the advent of Android 4.0, I haven’t heard a good reason yet for rooting, and yes, I have done it myself to many devices. I would do it again if there were an actual function or point, but I truly think it’s an unnecessary waste of time; so in effect, that kind of nullifies the need for this app in my mind. 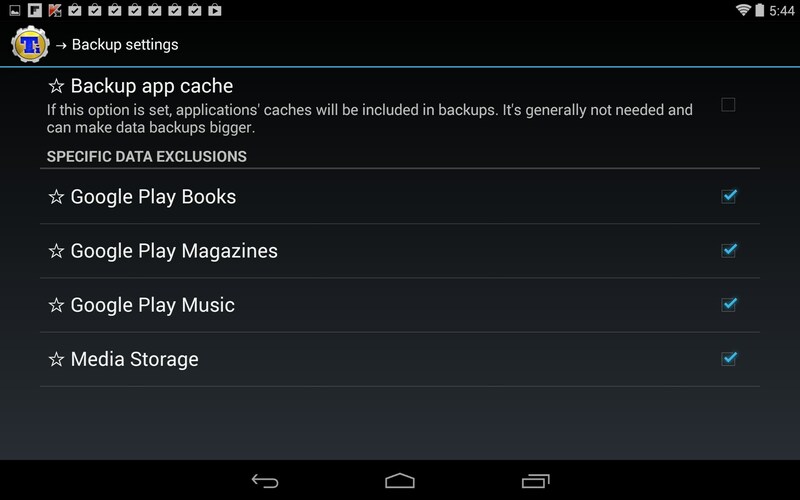 As solely a backup app, Titanium Backup is decent, but hardly great. The interface looks very old and outdated. 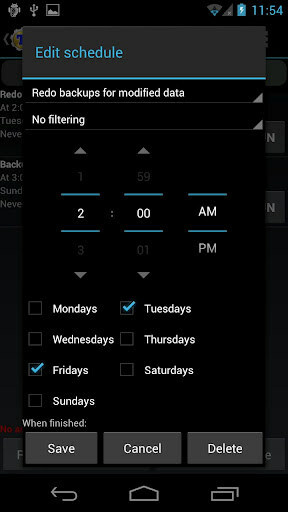 I don’t think anything meaningful has been done to this interface since Android 1.5. 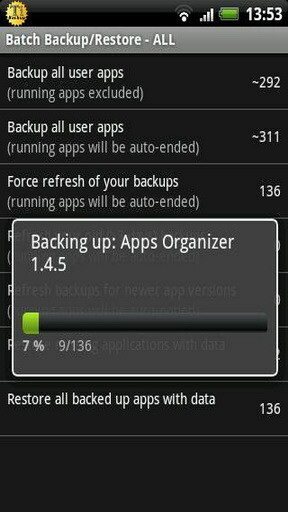 The backup features are mediocre at best. 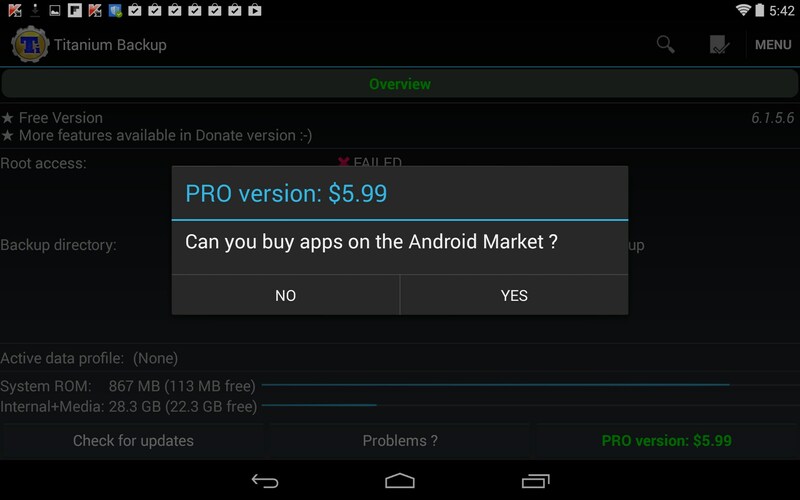 The paid version adds things like Dropbox and Google Drive options, but they are notoriously glitchy. The app suffers from repeated hangs and buffering issues. The only real function I can see for this app would be removing factory installed bloatware. 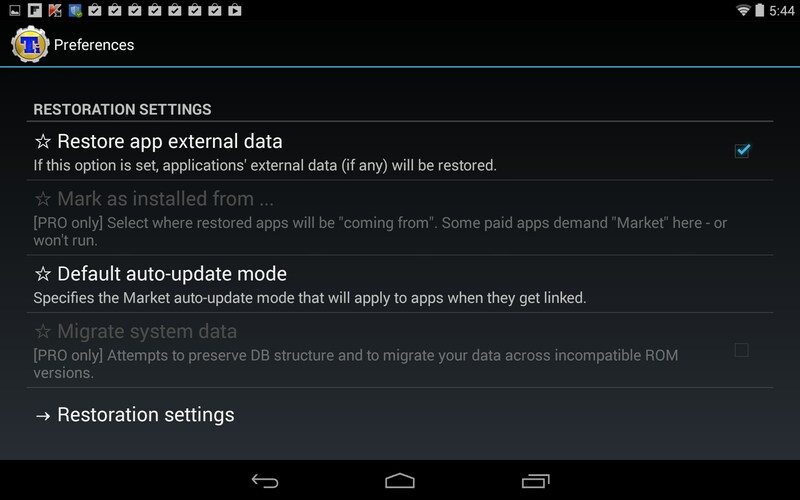 However, even that function has been rendered obsolete since Android 4, which now allows you to disable any preinstalled apps and remove them from view; uninstalling disabled apps is really just mute at that point. Personally, I have had a lot of experience with rooting and the related apps that purport to make it all worthwhile. In the end, it’s all just smoke and mirrors, created by developers that want to make a name for themselves and earn some extra coin. Rooting is useless and this app is ultimately just another piece of bloatware, only this one didn't come free with your gizmo; you have to pay extra for it. So not only is it bloatware, but greedy and useless bloatware to boot. Titanium Backup is pointless. Rooting is pointless. It won’t make your gizmo’s battery last longer, and unless you're a legitimate developer, it doesn't give you any real functionality that matters. If anything, it compromises your system integrity and opens you up to malware. These are just my opinions. 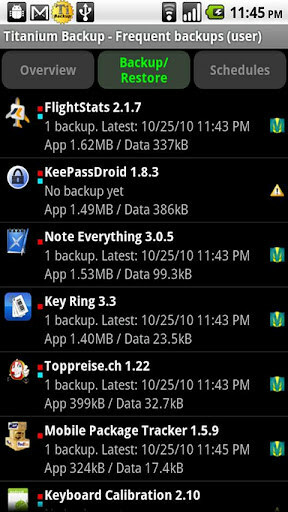 If you want to backup your apps, try Monster Backup or AppBackup; both have a much nicer interface than Titanium and the online options function better. I have a prestigio 5450 duo that's now asking for a password and I have no idea what the password is so now I cant get into the phone I have made so many attempts its driving me crazy HELP. 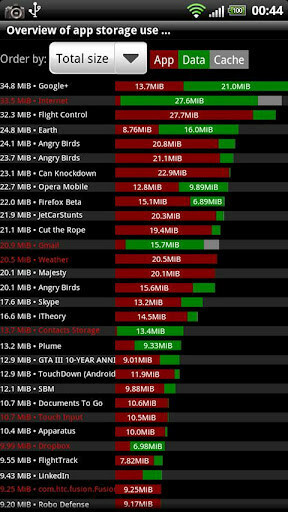 One reason alone for rooting Z2. SD restrictions. I can't use a 3rd party file manager like Total Commander or Solid Explorer to write to the SD card when copying or moving files around.. unless you know of a way to do it without rooting? 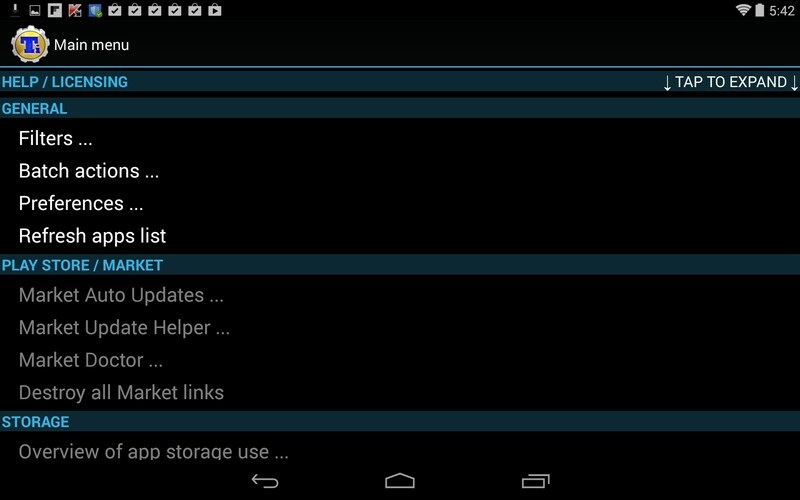 The stock file manager is next to useless without dual panes.